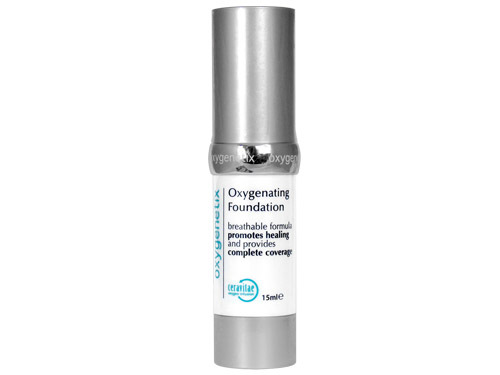 The first thing I noticed about Oxygenetix was its small size – the bottle is no bigger than Benefit’s High Beam (another staple in my bag). But you need only one small pump to cover your whole face. As someone who much prefers tinted moisturisers to traditional foundations, I instantly liked how lightweight and smooth the texture of Oxygenetix is. It’s easiest to apply using only your fingers, and it spreads a thin, even veil across the skin’s surface. I requested the Honey shade, which is just a touch darker than my natural skin tone but gives a natural glow for winter. On the first day of my review, I broke my cardinal rule for the purposes of research. I wore make-up during exercise. It was rather convenient, actually. Working for a fit fashion brand, I often do sweaty studio classes at lunchtime and it makes little sense to apply a full face of make-up only to remove it a few hours later. But on this occasion I was making an appearance in one of the boutiques, so thought I’d make more of an effort for the sake of customers. I also wanted to try the barre class they run in the store’s basement studio, so I planned to squeeze in a gentle workout between meeting with store managers and talking to customers. My make-up routine on the day was as follows: Veil primer by Hourglass, Oxygenetix foundation, a sweep of Benefit bronzer, a sweep of Bobbi Brown blusher and a couple swipes of Benefit mascara. 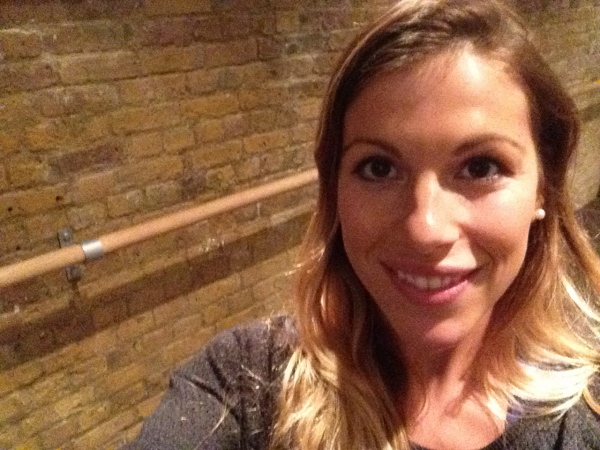 Four hours after application it still looked fresh as I went into my barre class feeling like a right ballerina. Only it turns out I underestimated the class – high repetitions of tiny muscular movements was sweatier work than expected and I didn’t want to end up a streaky mess, so I pulled back more than I usually would. Still, to my surprise, the foundation held up to moderate perspiration and the only post-workout touch-up I needed was a bit of powder for the shine. I carried on straight to 10pm wearing the make-up, and even after running around all day and fitting in an hour’s workout, I looked matte-fresh and loved the lightweight feel of Oxygenetix. Cleaning my face before bed, I paused to inspect my pores and make sure I hadn’t caused any unwanted congestion. No damage done! 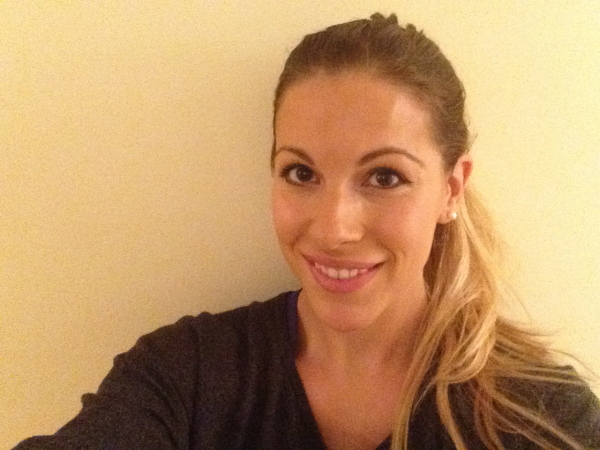 This experience didn’t change my view on wearing makeup during exercise as a regular habit. I still believe a bare face is important for the feeling of being free to sweat as well as for the long-term health of my skin. But for fitting lower-intensity workouts like Pilates or yoga into a busy day, I feel confident wearing Oxygenetix straight through. It’s new to the UK this year and stocked in a number spas and boutiques – all of which you can find on oxygenetix.com – if you’d like to try it for yourself.